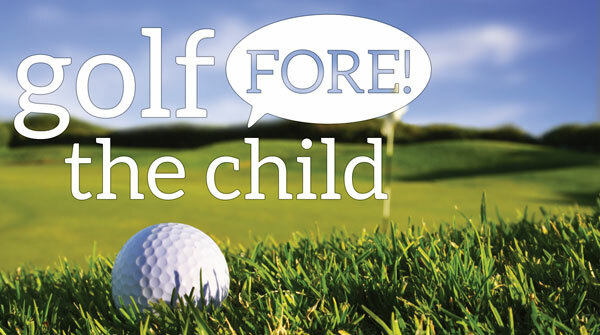 What: The 4th annual Golf "Fore" the Child Event to benefit disadvantaged children in Kisumu, Kenya. When: Monday June 9th, 2014. Registration begins at 11:00 a.m. ; Modified Shotgun starts at 12:30 p.m.
Why: HFTC is a Minnesota based 501(c)(3) non-profit organization dedicated to serving and empowering abandoned and disadvantaged children in Kenya, Africa. This school now serves the daily needs of 80 children every year and over 470 children since its inception in 2007. The funds raised will go towards needed food, books, teachers, desks, school equipment for Arise N’ Shine Community Academy in Kenya. These children will have a chance at becoming adults that are able to contribute to society and break the cycle of poverty for generations to come. Also, the Links at Northfork prides itself as one of the finest Scottish Links Style golf courses that promises to be a challenging andmemorable experience for golfers of all skill levels. Cost: For $95 per golfer or $375 for a foursome, you can play in the tournament. This includes dinner, served at the banquet center overlooking the beautiful course in the evening. Hope for the Child, 8315 Emerald Lane, Woodbury, MN, 55125. If you have any questions about the event, sponsorships, volunteer opportunities, please contact Akinyi Williams at 651-246-0552 or via email at hopeforthechildinfo@gmail.com.